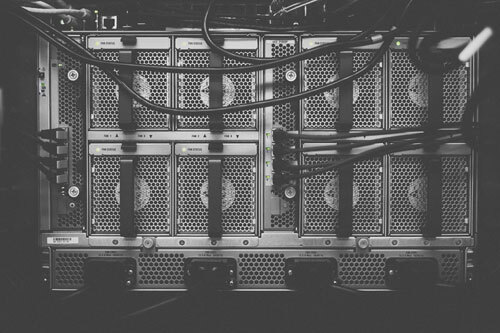 Our solutions combine expertise in IIoT, Industrial AI, Big Data, Machine Learning, Predictive Analytics and Business Impacts to remove the guesswork from industrial operations through process uptime, production planning, and optimized upkeep by providing actionable information and accurate predictions that empower you to have a transparent, worry-free business. We know what happens next, and so can you. 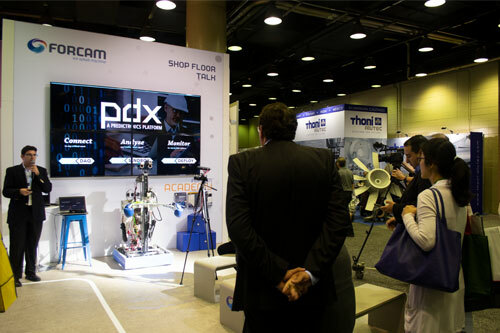 The PDX platform is an end-to-end predictive analytics solution that monitors critical assets by collecting and analyzing big data, with the goal of reducing unplanned downtime, increasing productivity and improving product quality. 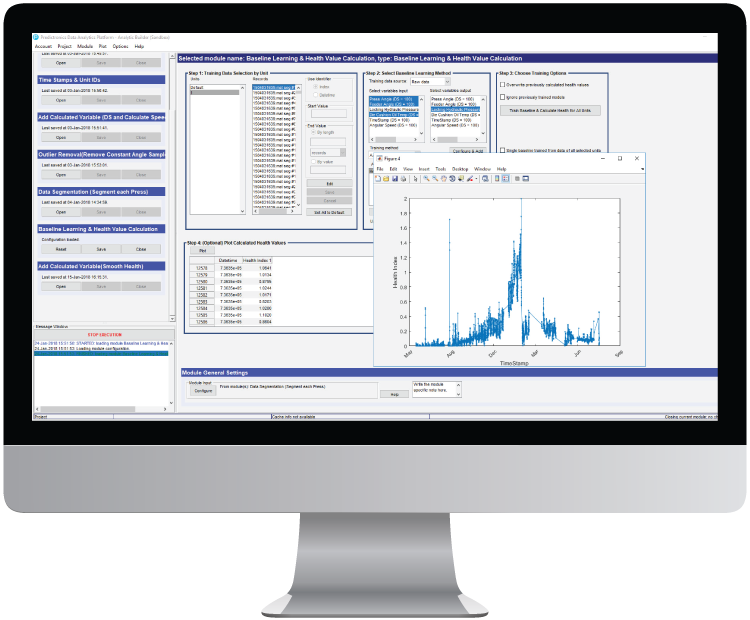 Factory Sentinel for Industrial Robots, powered by the Predictronics PDX Platform, is an off-the-shelf data visualization and analysis application to manage and monitor the condition of industrial robots. 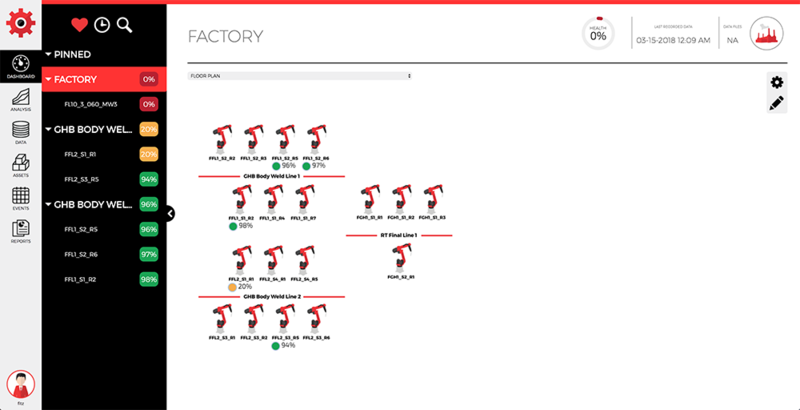 Factory Sentinel for Industrial Robots relies on an intuitive interface and built-in algorithms that enable personnel to visualize and monitor robot health without any prior data science experience. 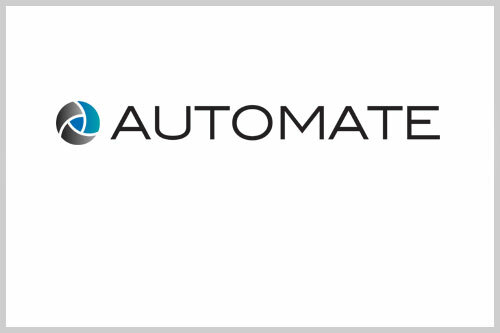 A ready-to-deploy platform to monitor industrial robots, it combines all of the benefits of a more complex, custom solution in a rapidly deployable, scalable application that eliminates downtime. 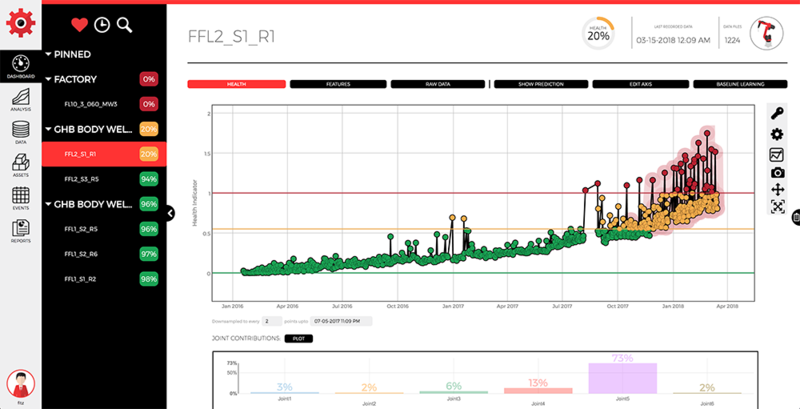 Information is key to proactive decision-making, which is why Factory Sentinel for Industrial Robots allows factory personnel to dive deeper into robot performance and compare health values over time. 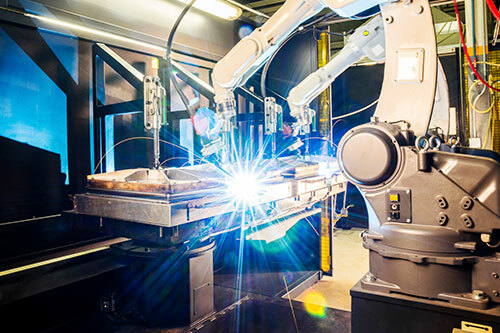 The platform’s ability to work with different robot makes and models is yet another attractive feature, bringing worry-free uptime, cost savings and increased profitability across entire facilities. 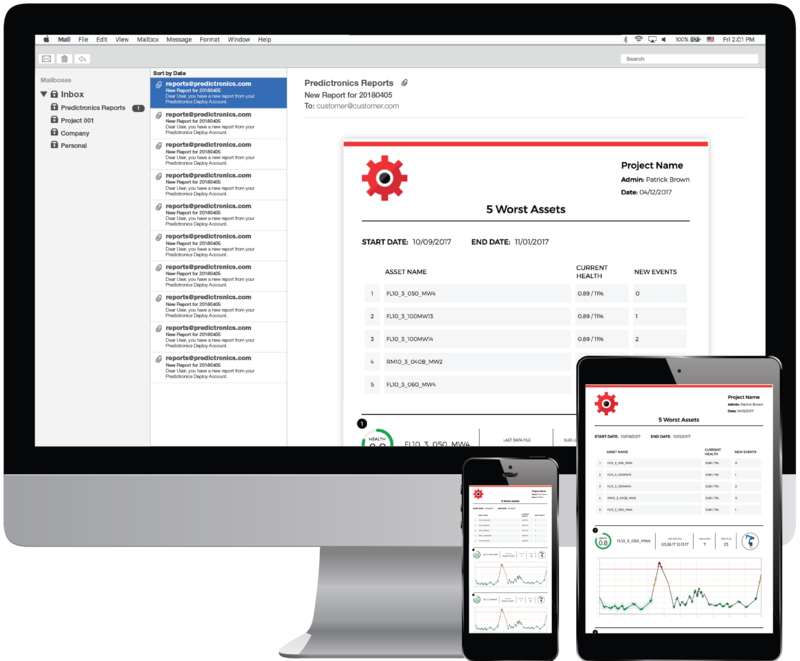 The real-time alerts Factory Sentinel for Industrial Robots issues when robots reach critical levels enable factory personnel to prevent downtime by assigning maintenance before a critical failure occurs. 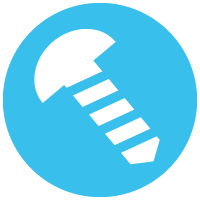 In addition to preventing downtime, the platform’s customizable reports identify the source of the problem and allow for a more effective maintenance approach, saving otherwise wasted resources. Not all data is useful: Predictronics can help you collect the right data, at the right time, or craft a full data acquisition plan so customers can collect information that drives real-time, impactful results. Machine health information provides critical insights that drive proactive decision making. 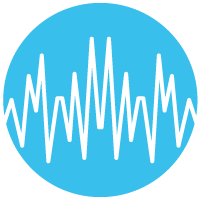 Predictronics’ monitors assets to determine their health value and how quickly potential problems are escalating. The key to efficient problem-solving is accuracy. 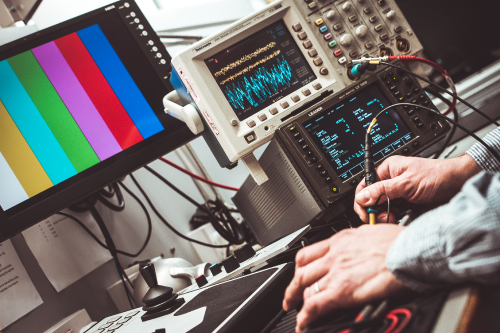 Predictronics uses data to determine the root cause of your production problem, saving time and money on troubleshooting and unnecessary repairs. Utilizing a machine to its fullest capacity while still avoiding failures during production is crucial to any process. 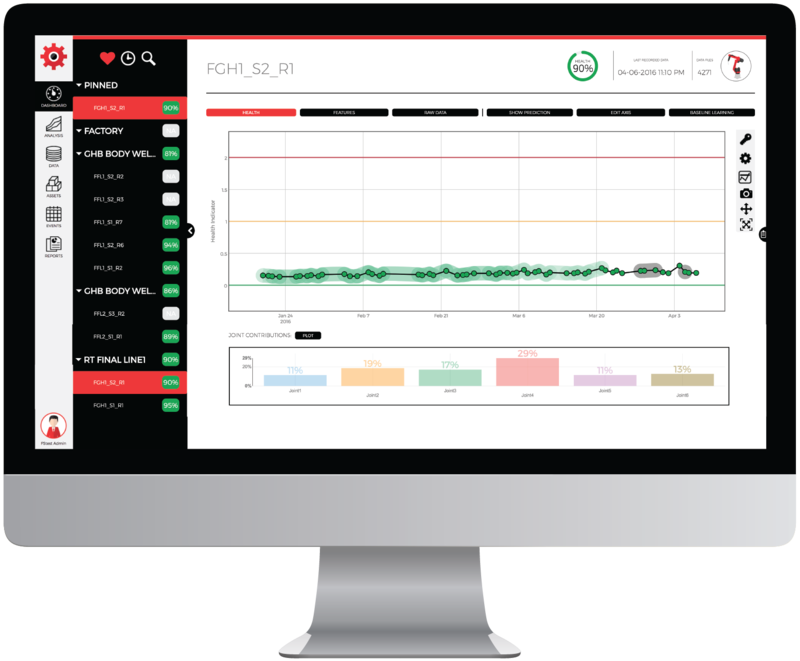 Predictronics monitors machine health to predict exactly when your equipment will need maintenance. The goal of any organization is to reduce waste while maintaining the highest possible product quality. Predictronics monitors machine health to minimize testing and ensure quality standards are met. 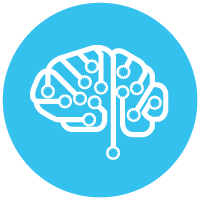 Predictronics has expertise in Industrial AI through the application of artificial intelligence and machine learning to address gaps in industry in the areas of customer value creation, productivity improvement, and insight discovery. Predictronics’ customizable and versatile solutions have been deployed in a wide range of industries and applications, enabling businesses to overcome common industrial challenges to reach their full potential. 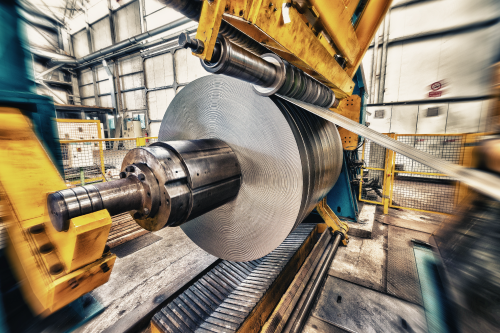 The modern world relies on the manufacturing industry to provide the products and materials it needs. 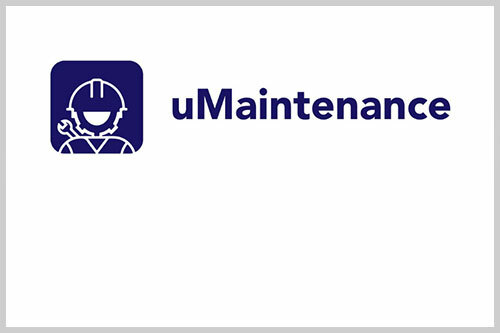 Therefore, when a machine unexpectedly fails or malfunctions during production it can result in costly unplanned downtime. From labor and repair costs to scrap, even the slightest halt to productivity can immediately translate into astronomical monetary losses. 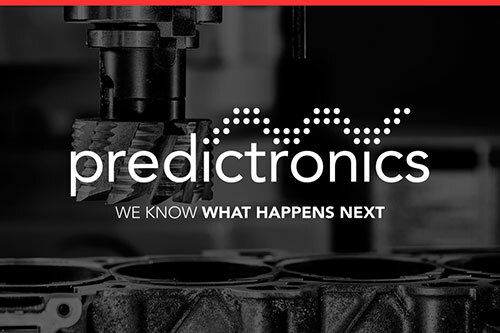 By using Predictronics’ predictive analytics solutions, manufacturers can put an end to production line bottlenecks, sudden machine failures, unnecessary repairs and waste, achieving improved product quality, optimal machine performance, extended maintenance windows and worry-free uptime. 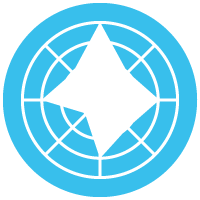 The mobility of people, goods and services drives world economy, making the reliability of transportation assets crucial to modern society. 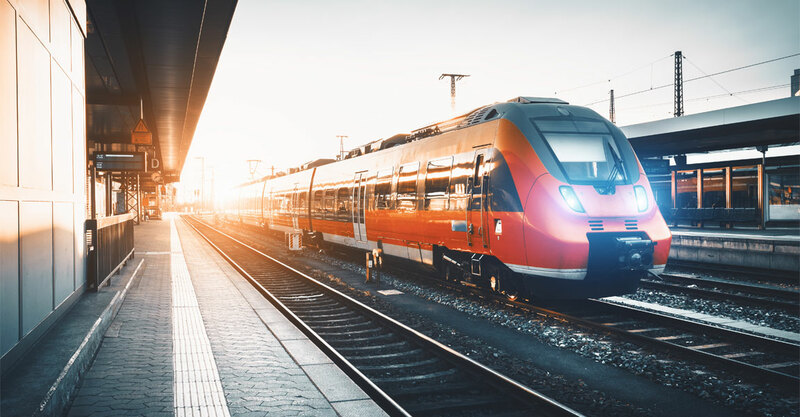 Cars, planes, ships and trains often work under conditions that impact performance and experience unexpected failures that result in downtime. 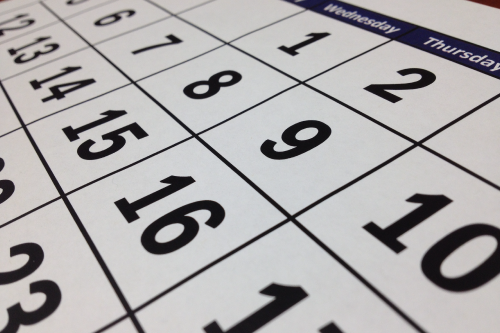 For that reason, ensuring asset reliability and therefore fleet availability is essential to achieving uptime. 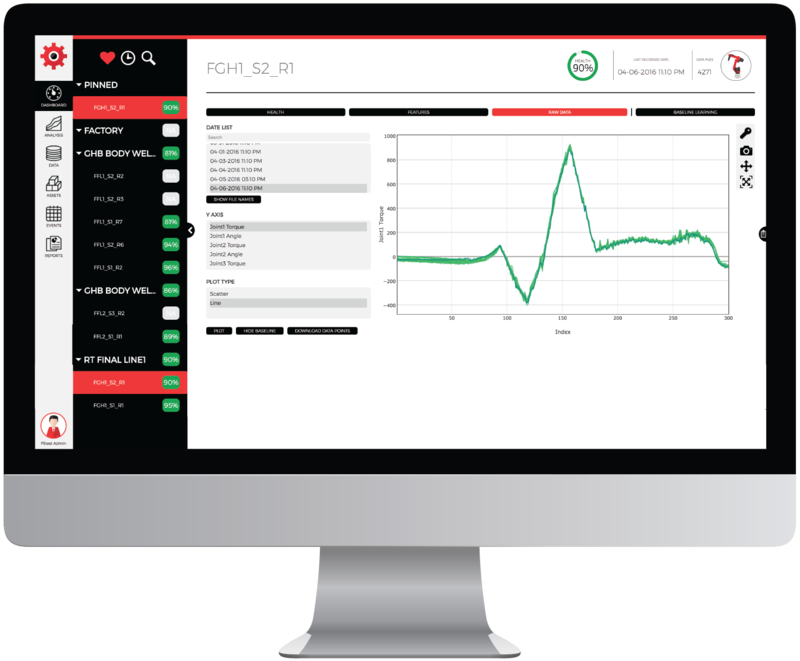 By using Predictronics’ predictive analytics solutions, designers, manufacturers and end-users can determine issues impacting productivity, performance and energy consumption, among other critical factors. This knowledge allows stakeholders to ensure fleet availability, improve designs, extend maintenance windows and increase overall safety. As global energy demands continue to grow, providers must ensure power is being generated efficiently. 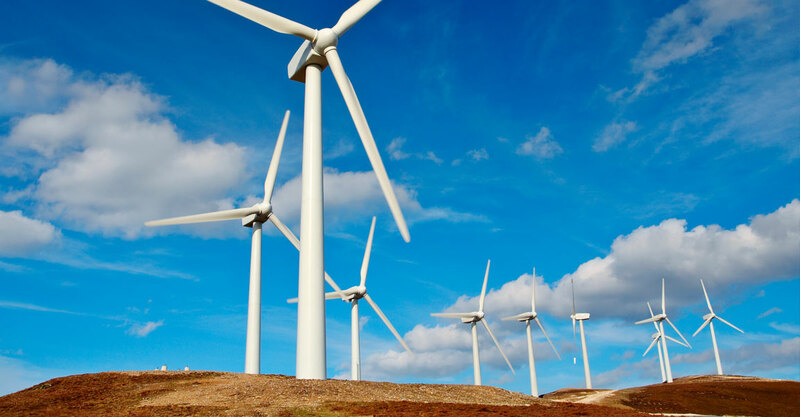 Whereas it is the oil, gas, nuclear, solar, wind or coal industry, power generation and transmission assets must operate at optimal condition to make the most energy available to consumers. 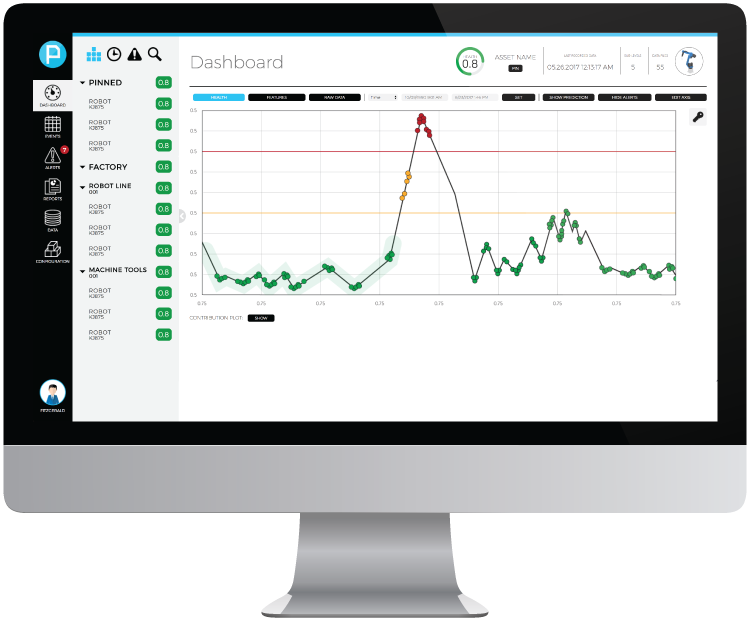 By using Predictronics’ predictive analytics solutions, energy providers can compare actual and optimal power generation assessments, guarantee asset health and prepare for major overhauls. This allows energy providers to not only achieve worry-free uptime, but to consistently meet energy demands. Industrial equipment reliability is crucial to any business, bust especially those in construction, mining and agriculture. Thus, having industrial equipment such as tractors and excavators available and performing to their fullest ability should not be an unfounded expectation, but fact guaranteed. 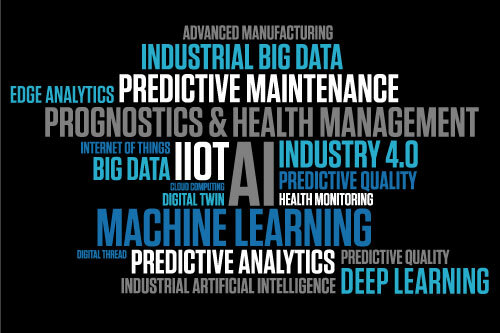 By using Predictronics’ predictive analytics solutions, companies can optimize the availability of their industrial equipment to ensure a logistically effective process, prevent sudden asset failures, relate operating conditions to reliability and extend maintenance windows. 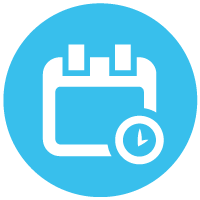 In doing so, companies certify that no time is being wasted on unexpected events that put a halt to productivity. 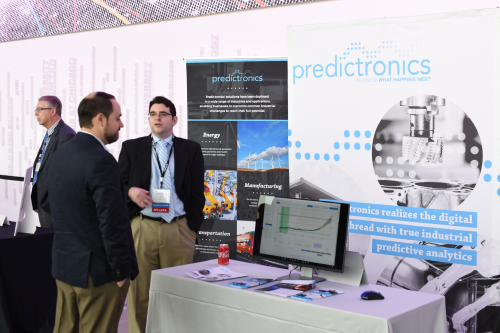 Through more than 50 projects, the Predictronics team has delivered impacts to companies in nearly every industry segment, including manufacturing, transportation and energy production. Predictronics has saved these companies, many of which are fortune 500 companies, tens of thousands of dollars through preventing unplanned downtime and waste, as well as increasing efficiency and productivity. 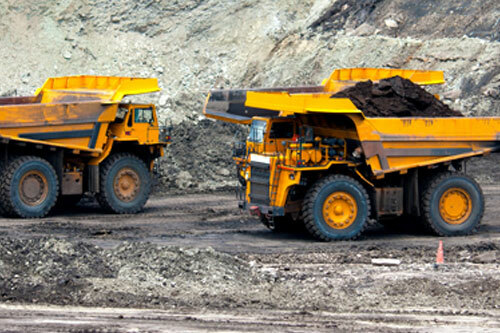 Analyzing big data and sensor signals from mining equipment to detect signs of failure and maximize the efficiency of mining operations. 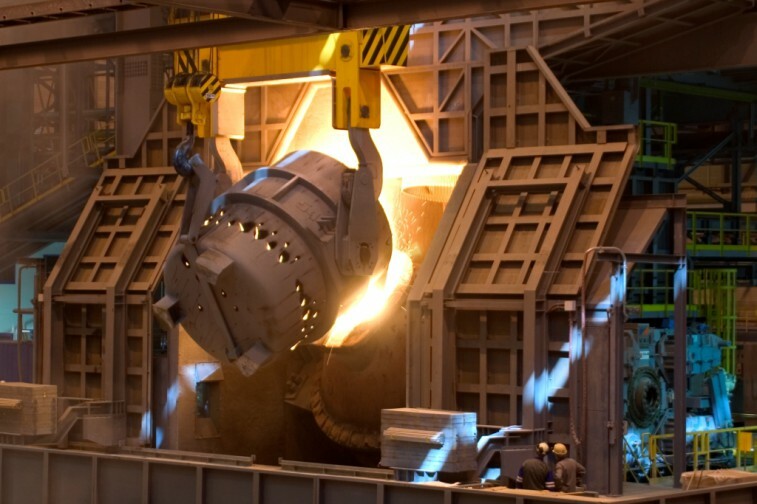 Analyzing big data from steel plants to diagnose subtle signals from equipment and detect hidden sign of premature failure, ensuring steel product quality and reducing machined downtime. 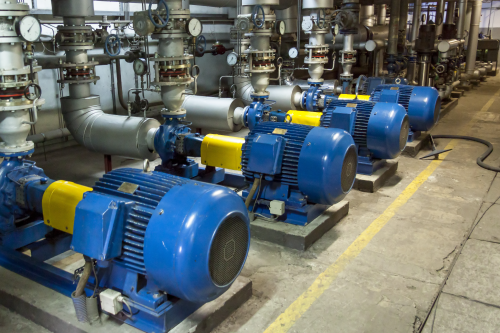 Analyzing big data from HVAC equipment to monitor and detect early subsystem failures, allowing for scheduled maintenance and preventing unexpected downtime. Our partners know the positive impact predictive analytics can have in industry. Thanks to their business insights and contributions of IoT and hardware they have helped us share our technologies and expertise with the world. 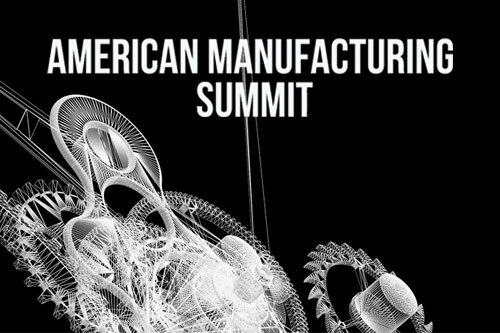 Predictronics had a successful experience at the 2019 American Manufacturing Summit in Chicago, IL. 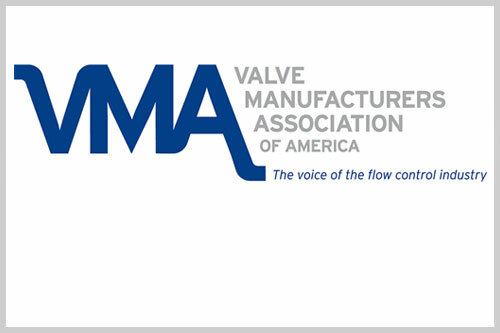 Predictronics is proud to announce our participation in the Valve Industry Knowledge Forum April 9th – April 11th at the Doubletree Perimeter Park in Birmingham, Alabama. Predictronics was selected from over 650 technology providers world-wide as 1 of the 14 finalists for the Rainmaking Trade and Transport program. On January 29, 2019 at 2 p.m. EST, Predictronics’ will be hosting a data acquisition webinar, entitled Successful Data Acquisition: A Key Enabler for Realizing Predictive Analytics. 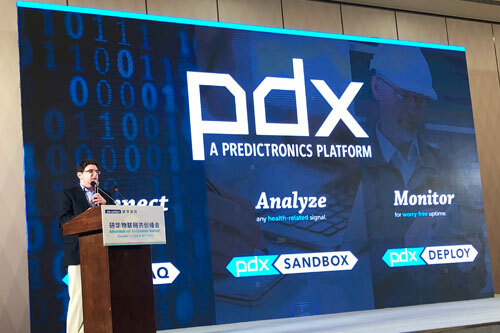 The official launch of the PDX platform, our Factory Sentinel software and our newest version of DAQ are just three of the many reasons why 2018 was such a success for Predictronics. 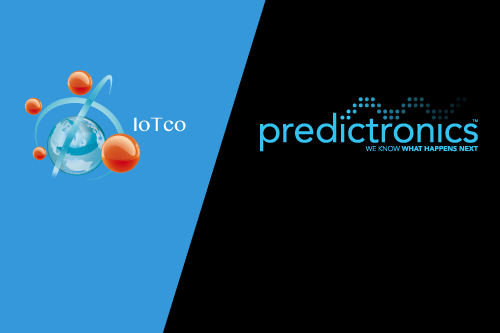 IoTco and Predictronics Announce Strategic Partnership to Drive Digital Transformation powered by Predictive Analytics. 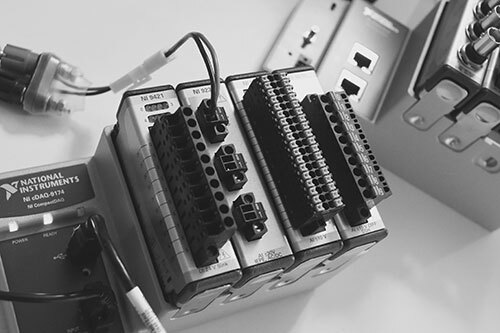 Once you have selected your data acquisition hardware and software, the next step is to determine where to place your sensors. Choosing the right data acquisition software is critical to setting up your data acquisition system. 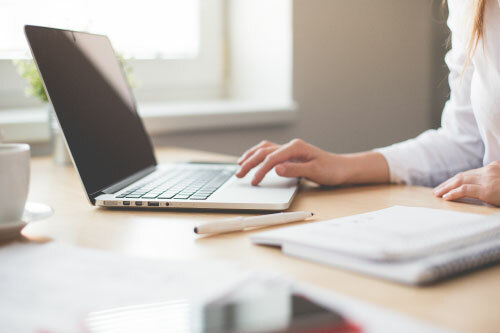 The first and most important steps in beginning your efforts are to identify your goals and determine what kind of data is right for your needs. 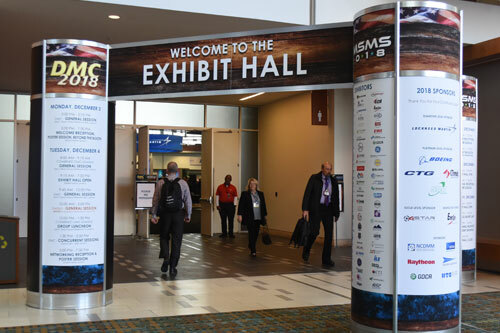 Predictronics had a successful experience at the Defense Manufacturing Conference in Nashville, Tennessee from December 3rd-December 6th. 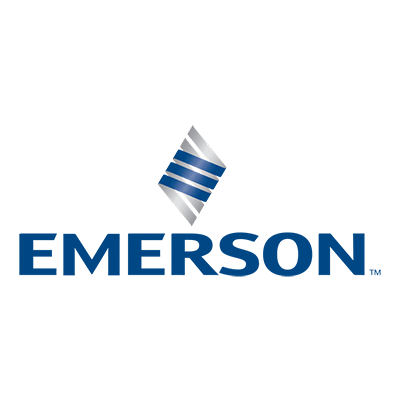 Predictronics is excited to participate in the 2018 Advantech IoT Co-Creation Summit from November 1st to November 2nd at the Suzhou International Expo Center in Suzhou, China. 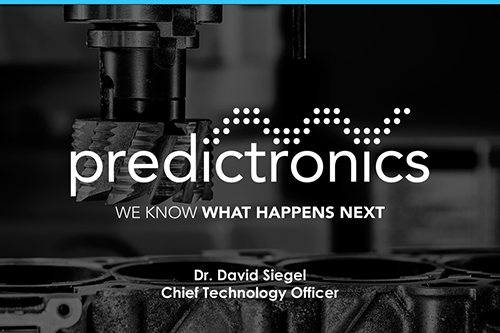 Predictronics' Co-Founder, Professor Jay Lee, and CTO, Dr. David Siegel, had a successful Workshop on Industrial AI at the 2018 Prognostics and Health Management Conference, discussing the successes and challenges of industrial artificial intelligence. 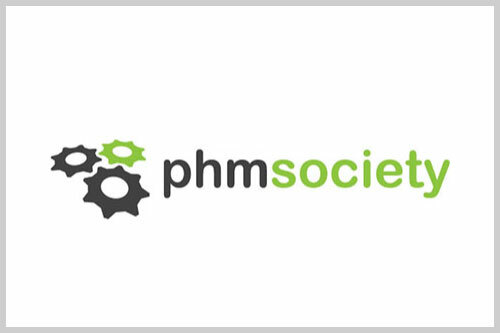 Predictronics is excited to announce its participation in this year’s 10th Annual Conference of the Prognostics and Health Management Society (PHM 2018). 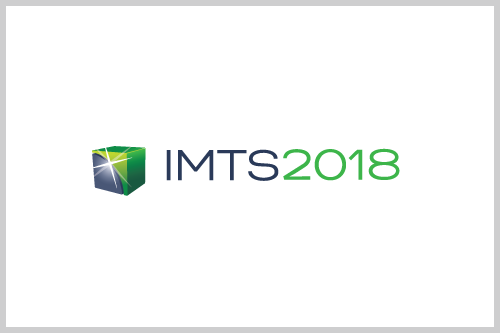 Predictronics has had yet another rewarding IMTS show experience—thank you to all that visited our booth. The event overall was a huge success. 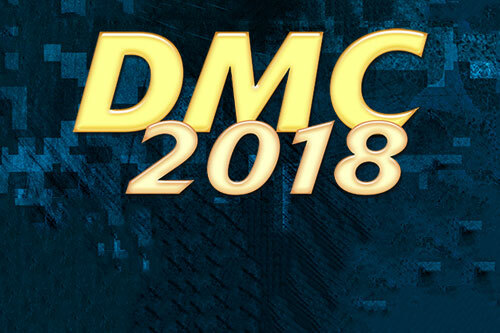 Predictronics is proud to participate in the annual International Manufacturing Technology Show from September 10th to September 15th at McCormick Place in Chicago, Illinois. 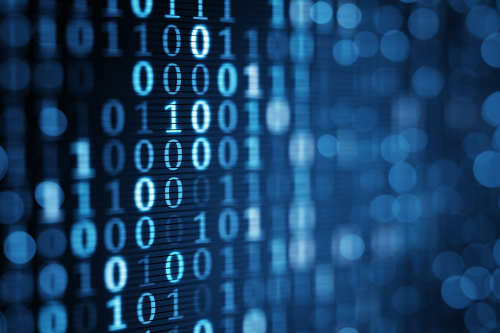 Many machines, including most older or legacy machines, do not intrinsically support data acquisition, this does not mean data collection is impossible. Even on modern machines, the controller may not take the data needed. 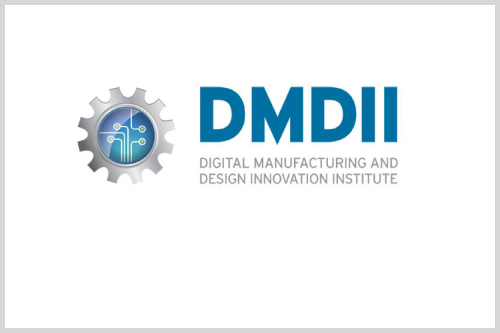 Predictronics is participating in an innovative research project at the Digital Manufacturing and Design Innovation Institute (DMDII) in Chicago. 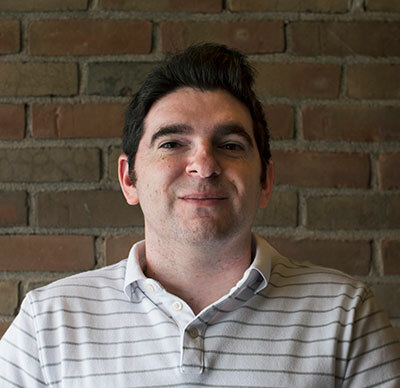 Data Scientist Aaron Shelly discusses the most important lessons the Predictronics team has learned while working on more than 30 predictive analytics projects. 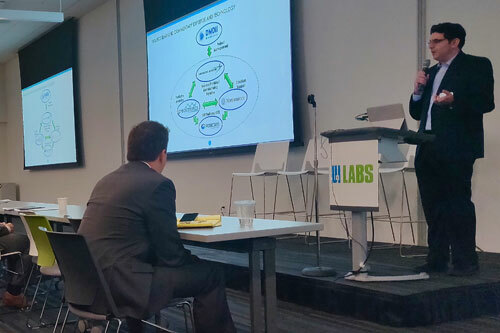 Chief Technology Officer David Siegel shares his top three takeaways from the National Institute of Standards and Technology’s (NIST) industry forum May 8-11 in Gaithersburg, Maryland. 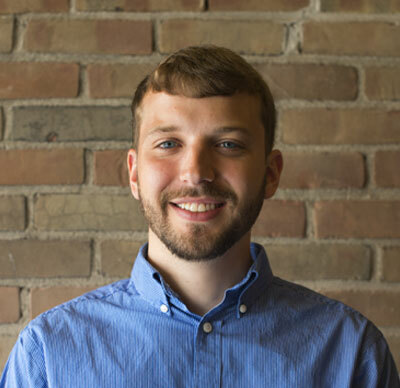 Data Scientist Matthew Buzza answers the most frequently asked questions about Factory Sentinel for Industrial Robots. 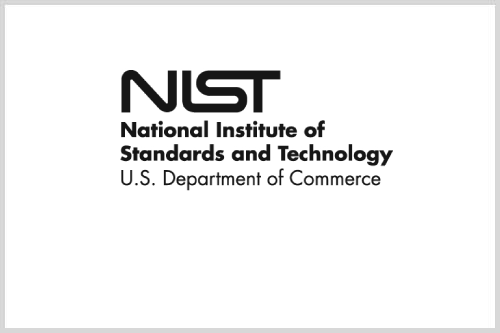 Chief Technology Officer David Siegel will speak at the National Institute of Standards and Technology’s (NIST) industry forum May 8-11 in Gaithersburg, Maryland. 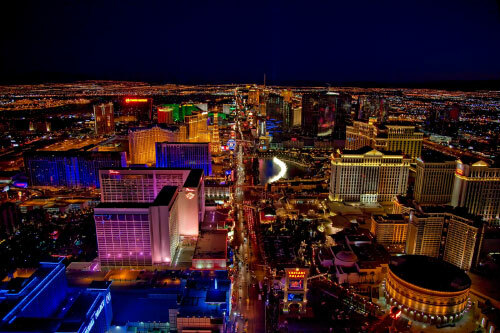 Chief Technology Officer David Siegel shares his top five takeaways from The Reliability Conference (TRC) April 23-28 in Las Vegas. CEO Edzel Lapira explains the three most common types of robot failures, how they affect operations and how to prevent them. 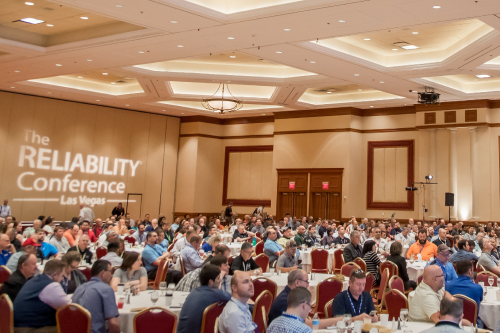 Chief Technology Officer David Siegel will give two presentations at the 2018 Reliability Conference April 23-28 in Las Vegas. 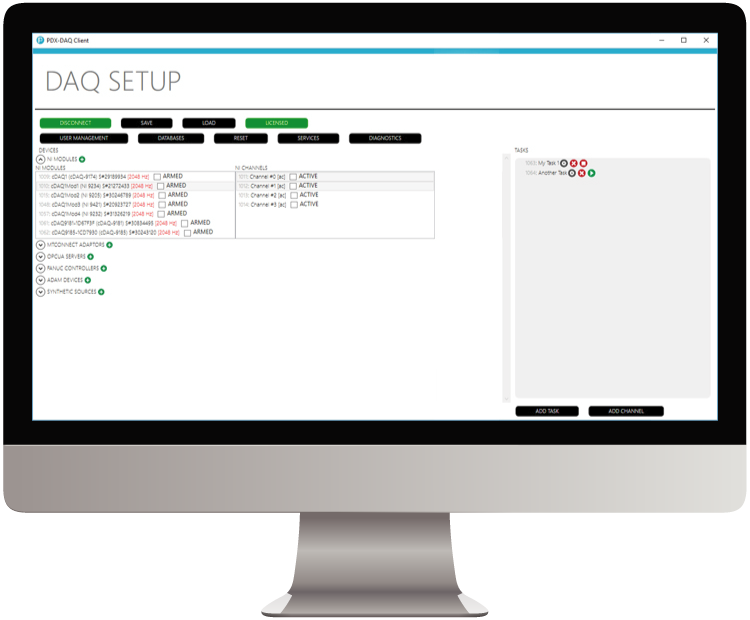 A ready-to-deploy platform to monitor industrial robots, prevent unexpected failures and achieve worry-free uptime. 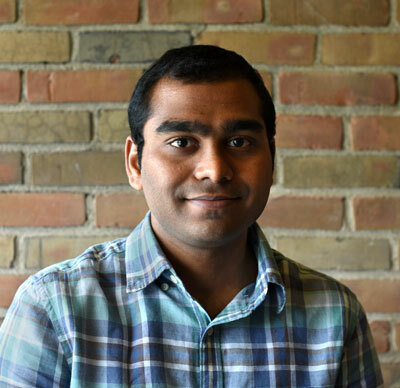 Application Engineer Vinay Paladugu discusses how a proof of concept enables companies to set an effective predictive analytics strategy. 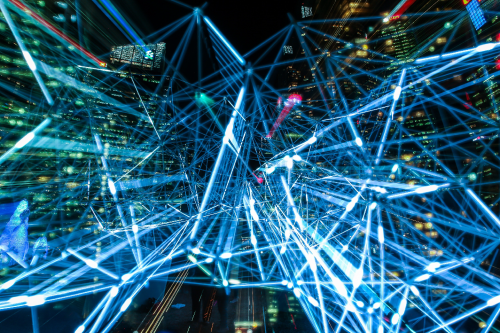 Electrical Engineer Jia Cai shares four reasons why engineers and data scientists should take advantage of predictive analytics platforms. 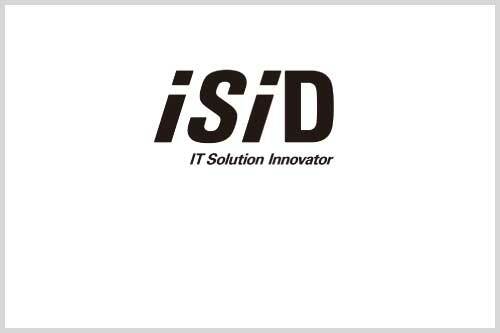 Predictronics is pleased to announce it has become an ISID affiliate to further its mission of delivering impactful solutions. Mechanical Engineer Brian Phillips discusses how to leverage vibration data analysis and feature extraction. 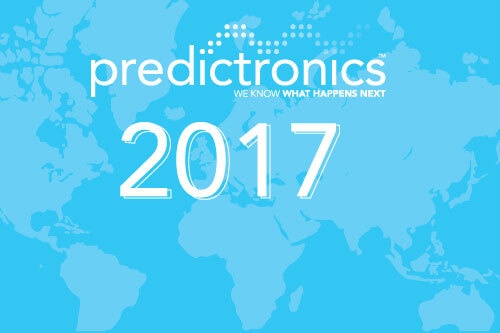 A growing staff, the release of PDX and increases in revenue are only a few of the several reasons why 2017 was a successful year for Predictronics. Chief Technology Officer David Siegel shares five Industry 4.0 predictions for 2018. 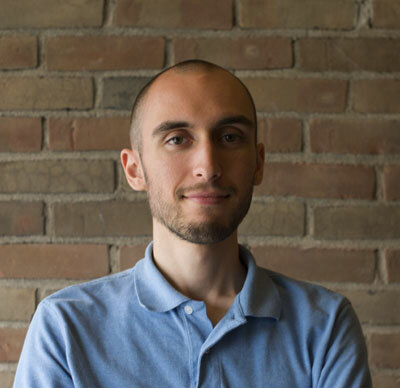 Data Scientist Aaron Shelly discusses the top challenges of process monitoring, including multiple operational regimes and machine-to-machine variability. Vice President of Automation & Instrumentation Mahmoud Hassanpour shares five simple strategies to help those getting started on their data collection journey. Chief Technology Officer David Siegel will give an industrial big data tutorial Dec. 12 at the 2017 Institute of Electrical and Electronics Engineers (IEEE) International Conference on Big Data in Boston. 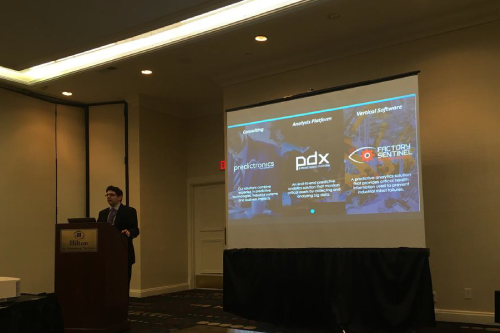 Data Scientist Matthew Buzza discusses the amount of knowledge, effort and time required to develop industrial analytics applications, and how the PDX platform can help. CEO Edzel Lapira discusses how companies in the industrial segment can reap benefits of digital transformation. 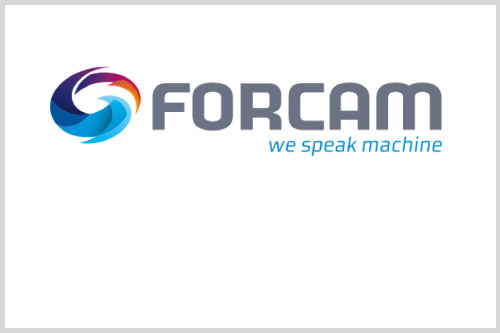 Chief Technology Officer David Siegel shares his top takeaways from FORCAM’s third Smart Factory World Symposium in Chicago. 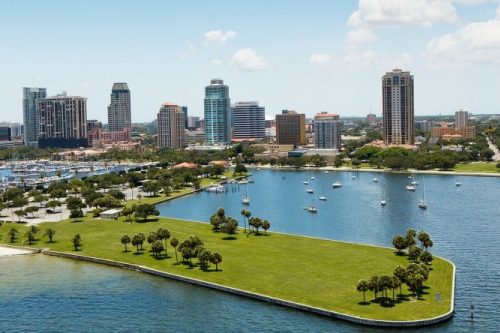 Chief Technology Officer David Siegel shares his top five takeaways from the 2017 Prognostics and Health Management (PHM) Society conference in St. Petersburg, Fla.
Chief Technology Officer David Siegel will participate in a round-table panel Oct. 1 at the 2017 Prognostics and Health Management (PHM) Society conference in St. Petersburg, Fla.
UC graduates founded a predictive analytics company that gives manufacturing clients more certainty in an uncertain world. 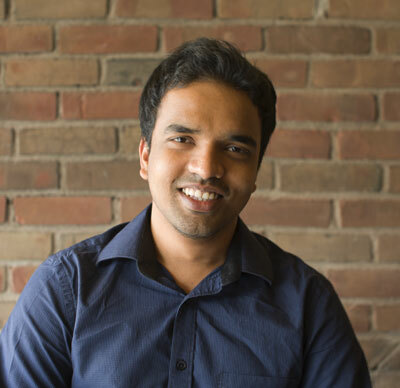 A startup that was born from research at the University of Cincinnati launched a new product to help manufacturers avoid downtime that can cost them as much as $20,000 a minute. 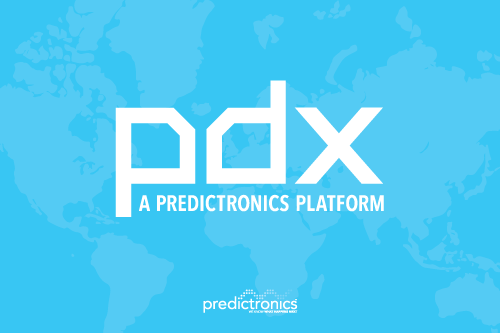 Faster, customizable, end-to-end predictive analytics solutions – that is the main purpose behind PDX, Predictronics’ innovative software platform for collecting and analyzing industrial big data. 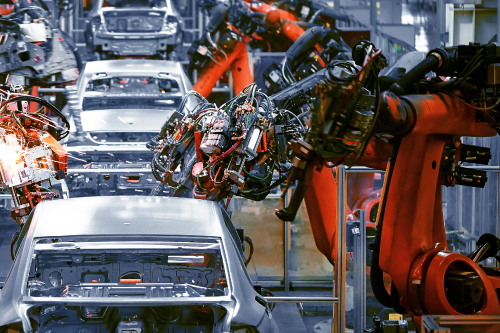 A Tier 1 automotive supplier with over 300 robots was experiencing 25-30 robot failures a year. These failures were caused by unexpected motor breaks and led to a decline in robot accuracy. More than half of the failed motors were being replaced during production, resulting in unplanned downtime. At first, the customer conducted a blind study alongside Predictronics to get real-world validation. Factory Sentinel for Industrial Robots detected a faulty motor intentionally installed in one of the customer’s robots, which gave the company enough confidence to initiate the pilot project. The pilot project monitored 20 welding robots in the customer’s facility for approximately six months. 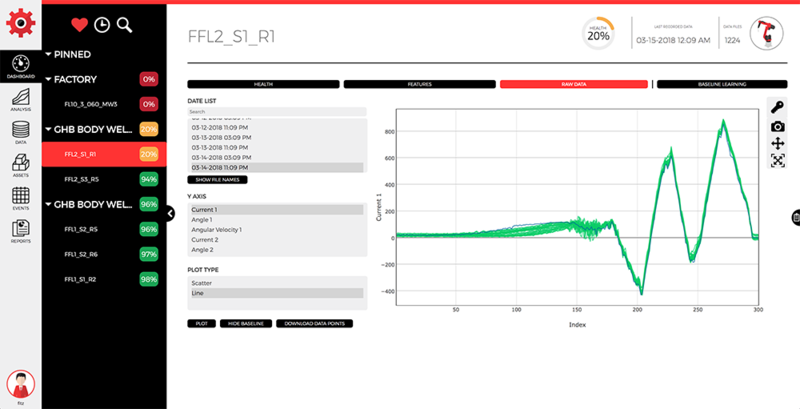 Predictronics designed Factory Sentinel for Industrial Robots, a solution that collects data, conducts analysis and enables customers to visualize health plots and predict unexpected failures. Factory Sentinel for Industrial Robots predicted the one failure that happened among the company’s 20 robots during the six-month project. 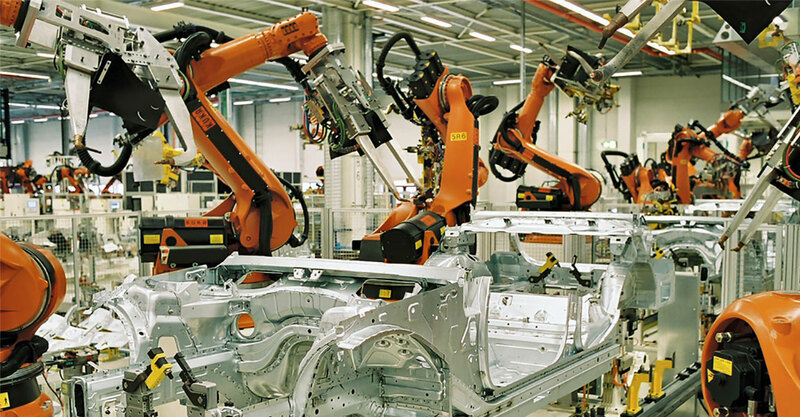 In the automotive industry, robot failures can cost up to $400,000. 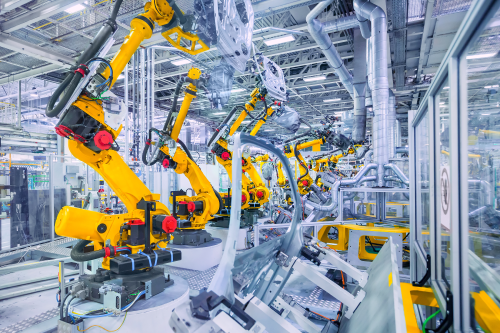 For facility-wide implementation, the potential cost savings could be 15 times higher for that customer, making Factory Sentinel for Industrial Robots a clear return on investment. 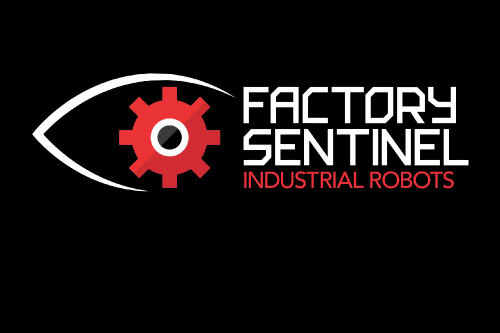 Currently, this customer uses Factory Sentinel for Industrial Robots to monitor a total of 50 robots. 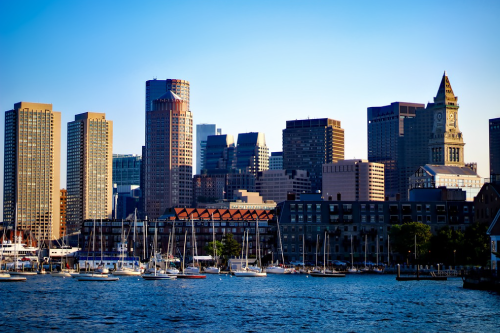 They plan to continue investigating areas that may benefit from predictive maintenance. Learn how to set up a data acquisition system and how to properly collect data. Learn more about industrial robots, common failure modes and how predictive analytics eliminates unplanned downtime. Learn more about Industry 4.0, industrial predictive analytics and the benefits of digital transformation. 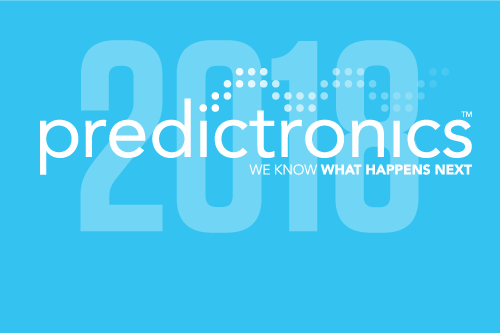 Learn how Predictronics used a health index prediction model to extend the life of semiconductor equipment components and improve maintenance efficiency. 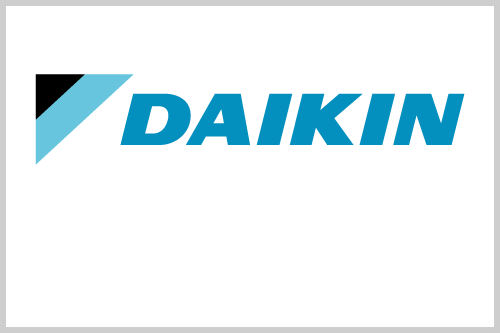 This case study on air condition systems was in collaboration with Daikin Industries, Ltd., The Global Leader of HVAC systems Manufacturing based out of Osaka, Japan. 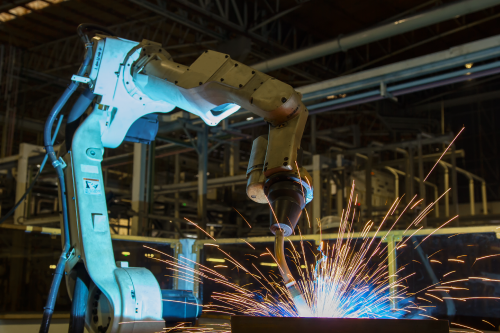 Learn how the development of Factory Sentinel for Industrial Robots predicted the failure of welding robots. 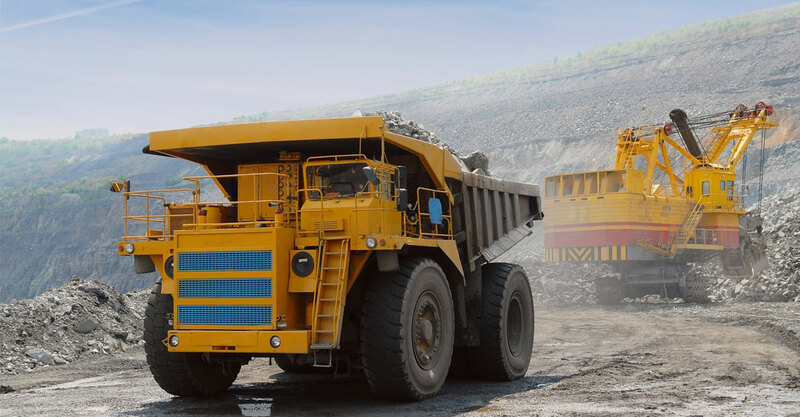 Learn how Pedictronics used sensor signals to detect failures in Komatsu’s mining equipment and maximize efficiency of mining operations. 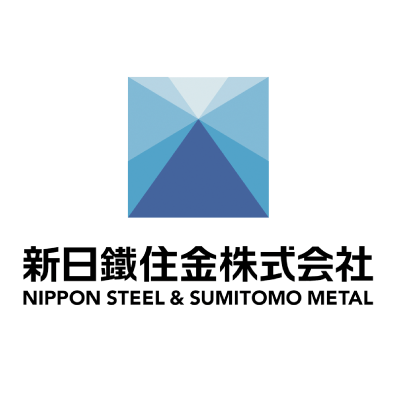 Learn how Predictronics analyzed Nippon Steel & Sumitomo Metal’s big data to prevent machine failures and improve maintenance at a steel plant. 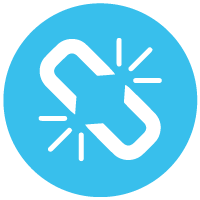 “To deliver predictive software solutions that enable users to make data-driven decisions that increase productivity and reduce downtime." 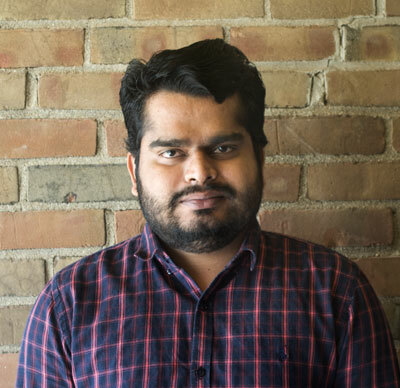 Our team empowers customers to demystify industrial big data and draw actionable insights from it. We want you to take ownership of your process regardless of skill level, and make better decisions that reduce downtime to increase productivity and profitability. Our solutions combine expertise in developing predictive technologies, industrial systems and business impacts to remove the guesswork from production and maintenance planning, replacing it with accurate predictions that allow you to have a worry-free process. We know what happens next, and so can you. 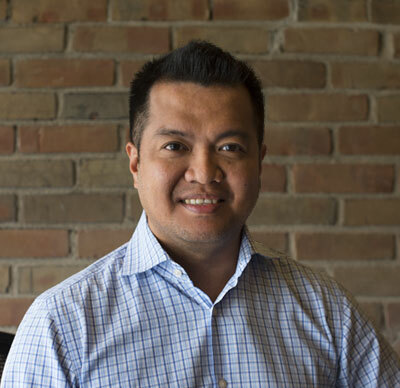 What has driven Dr. Edzel Lapira throughout his career and what motivated him to start Predictronics more than five years ago? Utilizing data and research to achieve real-world impacts. Since then, Dr. Lapira has been at the forefront of bringing predictive maintenance solutions to the market. This has enabled businesses in various industries to make data-driven decisions, giving them a competitive edge. 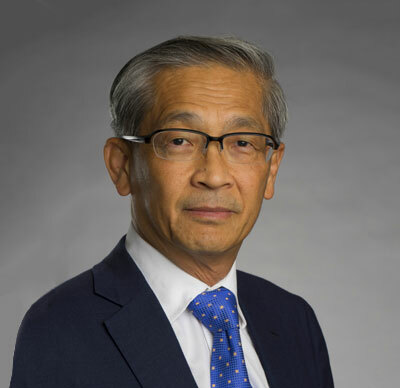 Dr. Lapira completed a doctorate in industrial engineering at the University of Cincinnati, where he studied under Professor Jay Lee and served as the Associate Director of the Center for Intelligent Maintenance Systems (IMS), a world-renowned research center that has worked with over 100 major companies worldwide, helping businesses attain industrial predictive analytics. 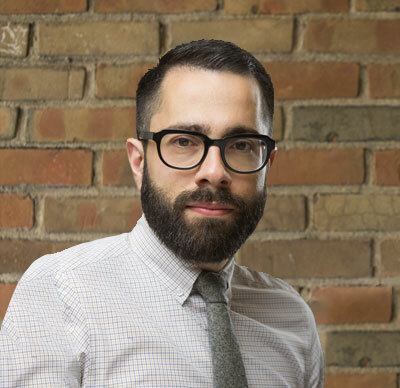 As Predictronics’ Chief Executive Officer, Dr. Lapira aims to deliver tools that provide fast, accurate insights that increase productivity and reduce downtime. 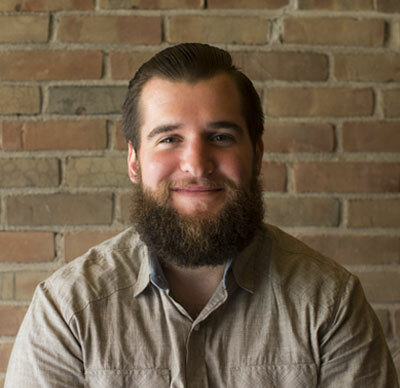 The understanding that science is what ultimately drives our world is what encouraged Patrick Brown to start Predictronics. 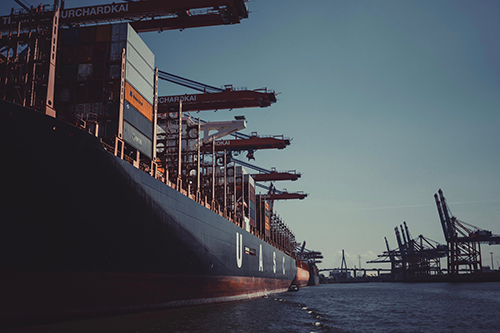 Since its beginning stages, Patrick has used his financial and logistical skills to advance the company’s interests and eliminate customers' anxieties over downtime. For Patrick, it is Predictronics’ unprecedented combination of business, technology and mechanical knowledge that sets it apart. 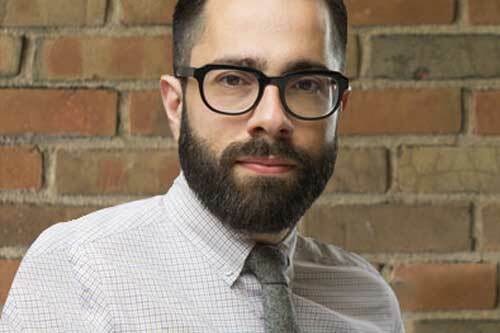 Patrick completed a bachelor’s in creative writing at the University of Cincinnati, where he also works as program director for the Center for Intelligent Maintenance Systems (IMS), a world-renowned research center in industrial predictive analytics he has served for the past 10 years. 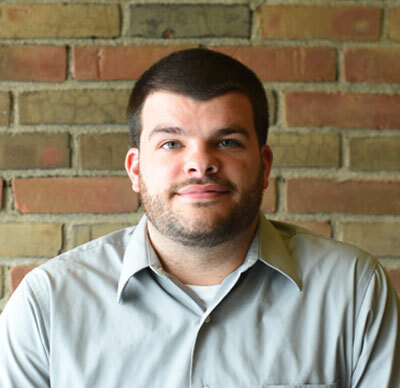 As Predictronics’ Chief Financial Officer, Patrick believes companies can harness power over the bottom line by becoming familiar with the processes and factors that impact it. Building models has been a passion of Dr. Shanhu Yang’s from a young age. 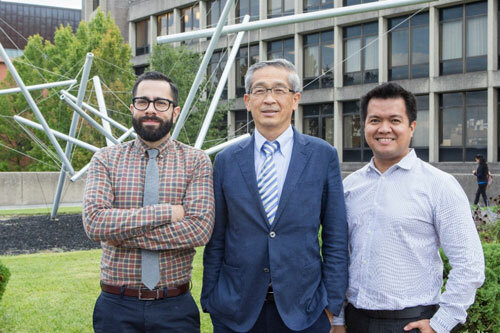 In addition to designing predictive analytic solutions for the industrial space, Dr. Yang leads a team of engineers and developers to transform advanced research results into products, implementing technologies that before only existed on paper. 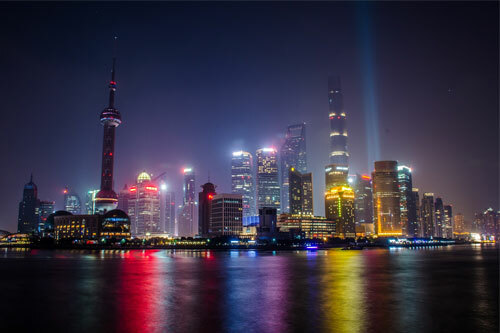 Dr. Yang completed a doctorate in mechanical engineering at the University of Cincinnati, where he studied at the Center for Intelligent Maintenance Systems (IMS), a world-renowned research center in industrial predictive analytics. As Predictronics’ Vice President of Product Development, Dr. Yang takes a customer-centric approach to solutions to ensure they are as customizable as they are effective. Kelly Campbell was convinced Predictronics would revolutionize the industrial space through predictive analytics. 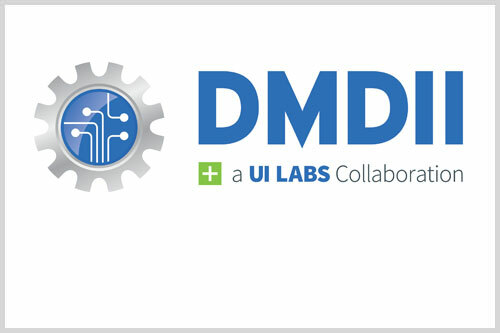 After working with the University of Cincinnati’s Center for Intelligent Maintenance Systems (IMS) to identify the right team, Campbell assisted Predictronics’ executives to transform their research into real-world impacts. 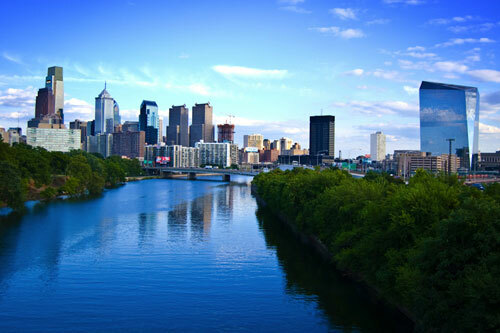 With more than 20 years of experience in developing and maintaining client relations, Campbell’s business advice and work securing investments was instrumental to the formation of the company. 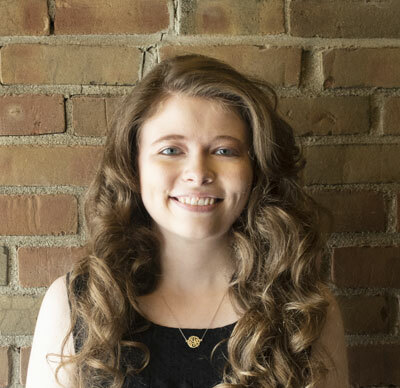 As Predictronics’ Vice President of Business Development, Campbell is committed to further developing the business so that more customers can use information to make strategic decisions. 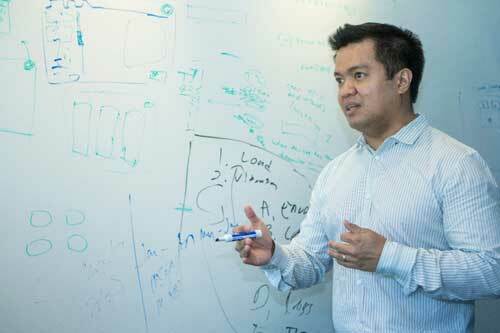 To turn research into real-world impacts – that is what has driven Dr. Edzel Lapira throughout his career and what motivated him to start Predictronics more than five years ago. 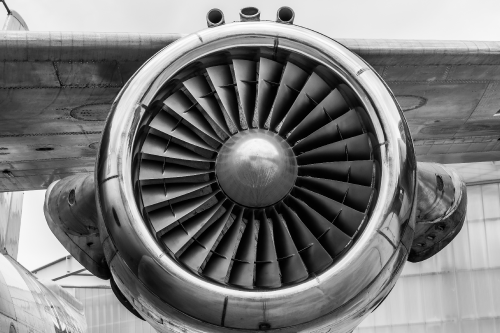 Since then, Dr. Lapira has been at the forefront of bringing predictive maintenance solutions to the market, enabling businesses in various industries to make data-driven decisions that give them a competitive edge. 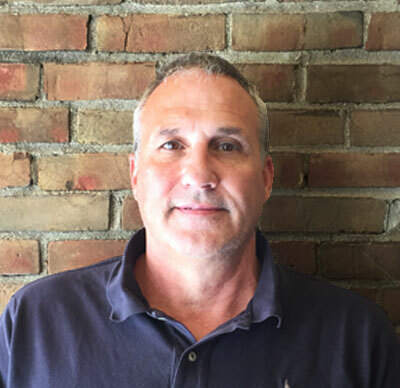 Dr. Lapira completed a doctorate in industrial engineering at the University of Cincinnati, where he studied at the Center for Intelligent Maintenance Systems (IMS), a world-renowned research center in industrial predictive analytics. As Predictronics’ Chief Executive Officer, Dr. Lapira aims to deliver tools that provide fast, accurate insights that increase productivity and reduce downtime. Dr. Jay Lee is an Ohio Eminent Scholar, L.W. Scott Alter Chair Professor, and Distinguished Univ. Research Professor at the University of Cincinnati, and the founding director of the National Science Foundation (NSF) Industry/University Cooperative Research Center (I/UCRC) on Intelligent Maintenance Systems (IMS), a world-renowned research center in industrial predictive analytics supported by over 90 global companies, including P&G, Toyota, Nissan and Toshiba. Dr. Lee’s research focuses on Industrial Big Data Predictive Analytics, Prognostics & Health Management and Industry 4.0. 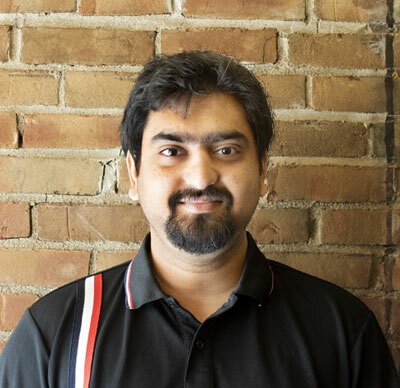 In 2013, he facilitated the creation of Predictronics. 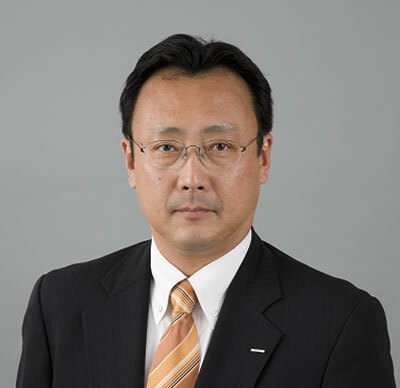 In addition to serving as its advisor, Dr. Lee works as an honorary professor at multiple universities, holds several patents and awards, has delivered over 200 Keynote speeches and authored numerous influential articles and technical papers on intelligent maintenance systems, machine monitoring and prognostics and e-manufacturing.